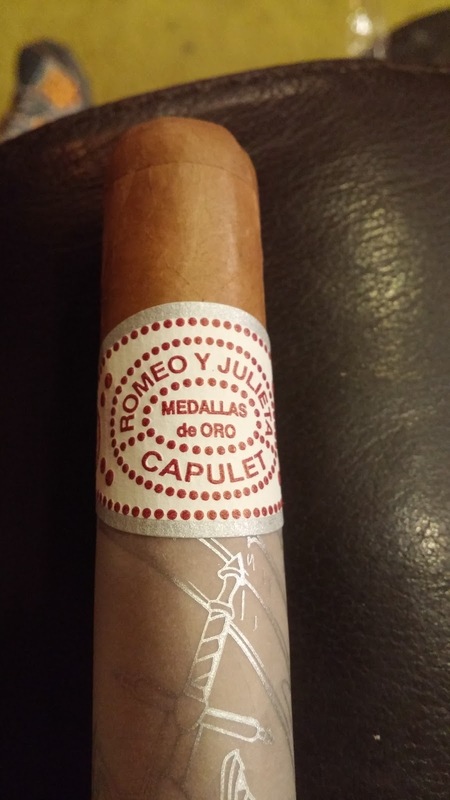 Background: Famous Smoke Shop has snagged a number of exclusive cigars, including some previous offerings from Romeo Y Juliet like the Romeo Y Juliet House of Montague. The House of Montague was a solid selection at a great price – so this one has a lot to live up to as the companion cigar to it. 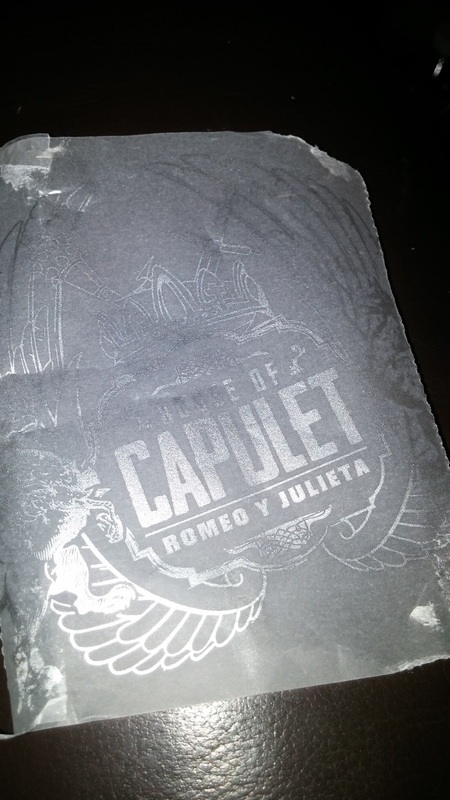 Appearance (0-20): Just like the House of Montague, the House of Capulet follows the normal Romeo Y Julieta mold. 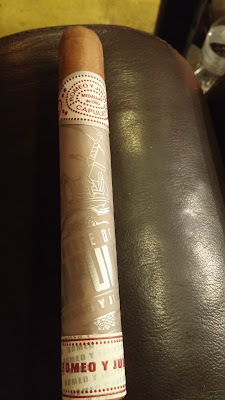 The colors are much the norm from their shop, but are basically a mirror image of what we saw in the companion cigar. This one has white bands with maroon embossing that claim this as the House of Capulet. The design on the additional wrapping stakes out the house with its full crest. Again, it’s flashy from a somewhat traditional company. The cigar itself, hiding under the additional wrapping, is an extremely light wrapper. Small veins are visible, but nothing of a major concern. 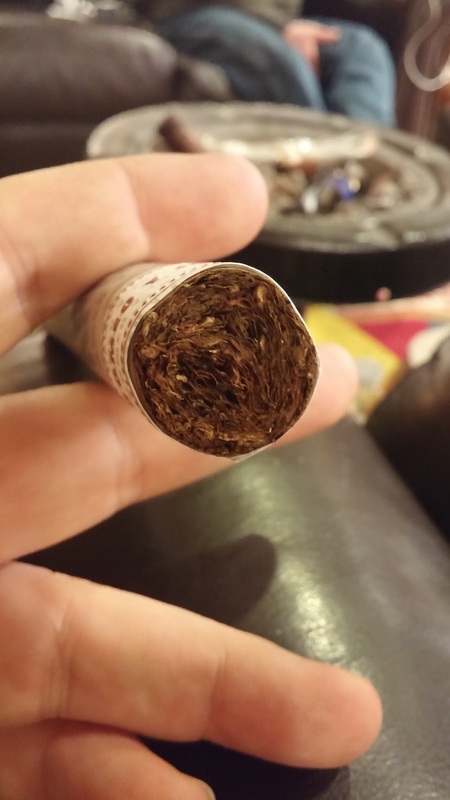 Construction (0-20): Picking up the cigar will give the feel of a softer wrapper. Its tight when tested and the initial cut revealed a small amount of debris. Taking a few puffs from the stick before lighting revealed a slightly tight drawl, and it didn’t change post lighting. It was just a hair tighter than it should have been…. But that’s still better than one that’s slightly too loose. Ash held well enough, but it was neither extraordinary nor subpar. Strength (0-20): Medium. And really, it hammers close to that realm. For the most part I felt the stick hung at the lower end of the medium spectrum but it did deviate to almost the midpoint by the end of things. Flavor (0-20): First puffs give off a nice spicy cedar tone. It’s not an overwhelming pepper, but gives just enough of a kick to let you know that it’s there. It becomes mostly just a background flavor with a nuttiness that is really thick on the tongue. There’s a slight creamy sweetness that begins creeping in about an inch into the smoke that continues into the second third of the cigar. At that point there is a bit of leather that joins into the mixture. That same leather fades back in the final third, with the bit of spice coming back into view. Value (0-20): At $5, it’s almost impossible to downplay how good of a deal it actually is. 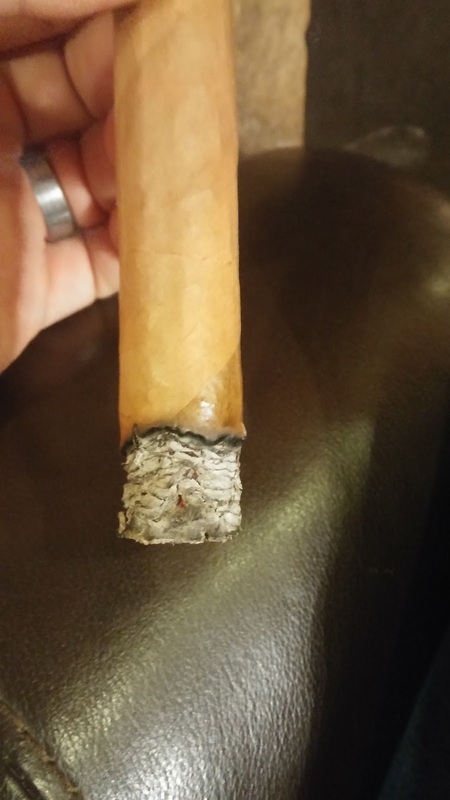 This is a solid smoke from a big name cigar company at a really nice price. 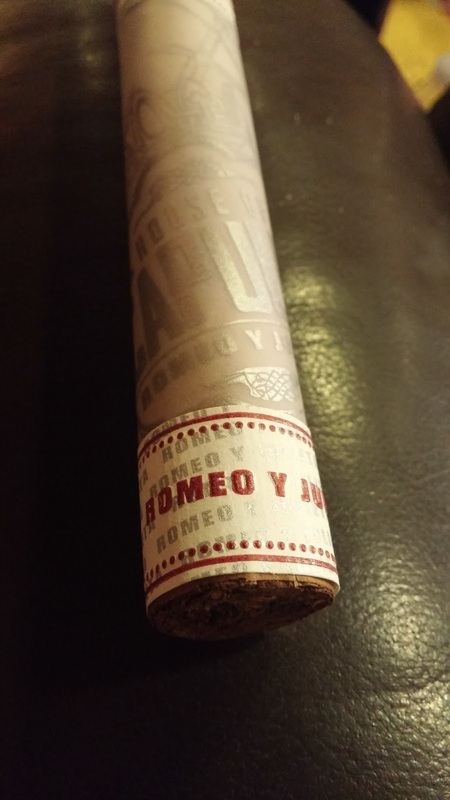 Overall (0-100): People looking for a medium strength cigar will be pleased to get their hands on this one. Across the board it shows strongly with no real weaknesses. While I wouldn’t consider it to be super complex, it has enough depth to keep you interested throughout. Flavors range from pepper, cedar, and nuttiness to sweetness, creaminess, and leather. And lets be honest – at $5, its hard to beat.